Have a Great Easter Weekend from all of us here at Robeplan! Our aim is to make optimal use of your space creating a clutter-free environment for you to enjoy when you walk through the door of your bed/living room, with the peace of mind that comes with a job undertaken by fully trained professionals. Have the kids finally moved out of home, or maybe you have a spare room that’s driving you spare! 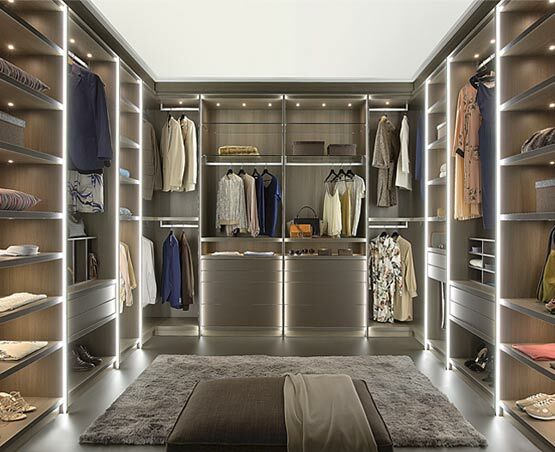 Why not think about transforming that box room into your own personal walk in, or maybe your attic area could be the ideal place for a fantastic walk-In Wardrobe? 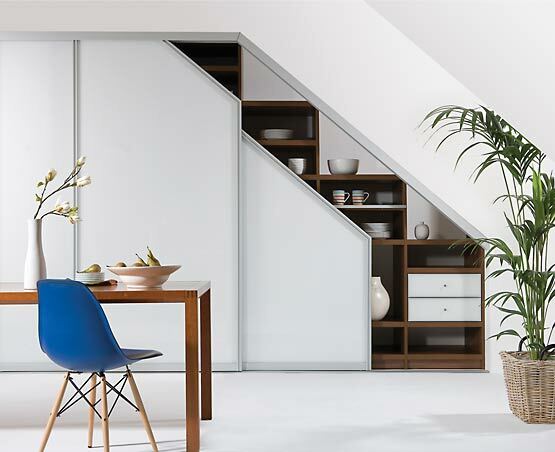 Inspirational, beautiful and flexible hinged wardrobes, we have a range perfect for any room in your home. We can work with you and advise you on the best finishes and design options that will give you the wardrobe that you've only ever dared to dream about!. To organize a free home consultation simply call or email us today and you can be assured that your Robeplan Consultant will provide you with a professional design service - and will assist you with style ideas and ways to maximize your storage potential. We offer THREE ranges of Sliding Door Frames including WOODGRAIN! 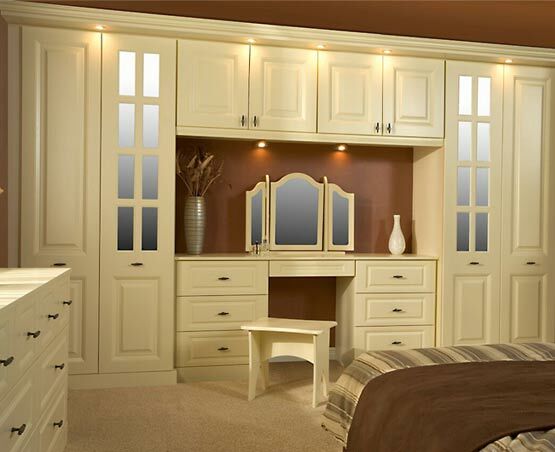 We will take away your OLD wardrobe – taking the stress and hassle out of having a new Robe fitted. We offer daytime and evening Call-Outs. We are open Saturdays from 11am to 2pm and Sundays 2pm to 4pm.